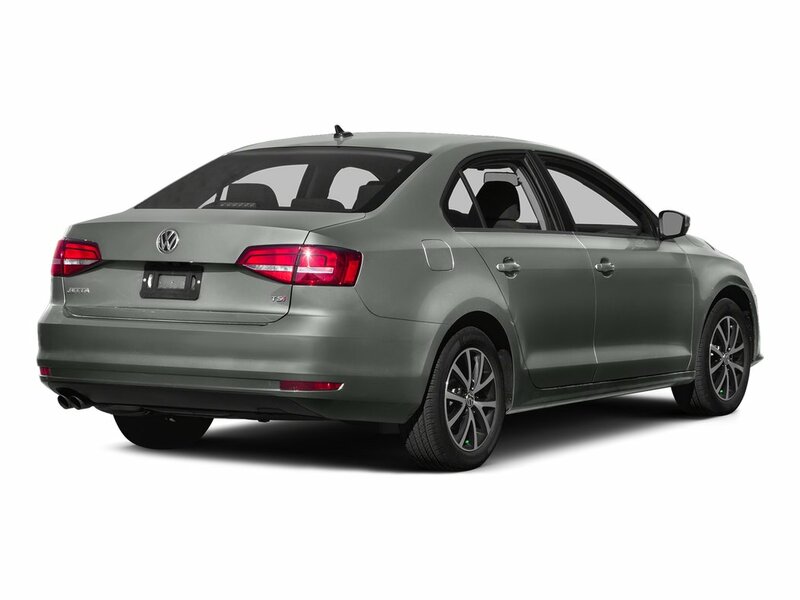 Come check out this 2015 Jetta Trendline+. 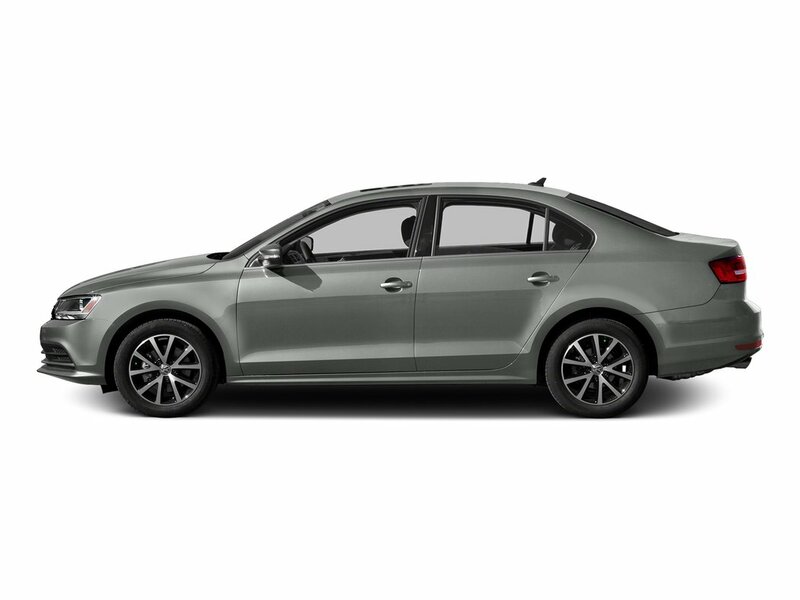 2015 Jetta Trendline + models featured upgrades over previous model years such as multi-function steering wheel, "premium 8" radio with a 6 disc CD changer, Satellite Radio and rearview camera with static guiding lines. Come and see for yourself. 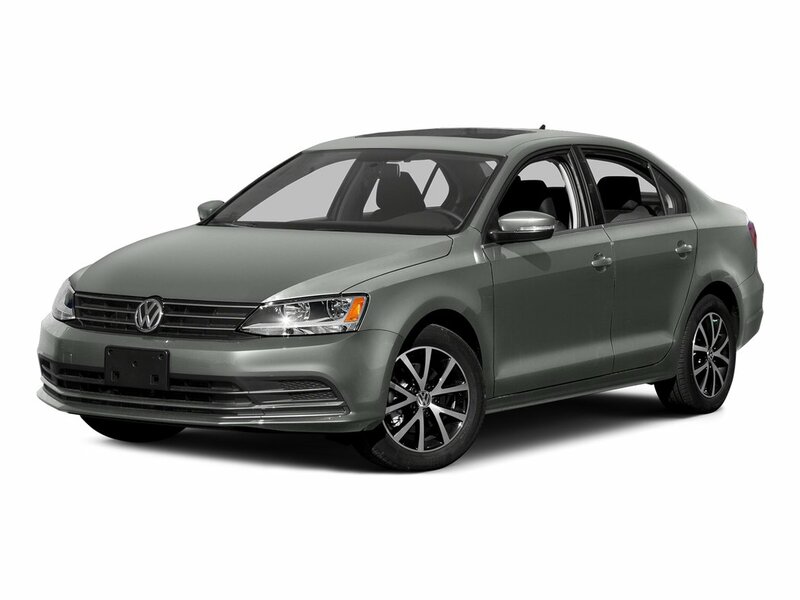 The Jetta is a great option for a daily driver, a second or third car for a growing family or maybe as a first time car buyer (They are very reasonable on insurance! ).